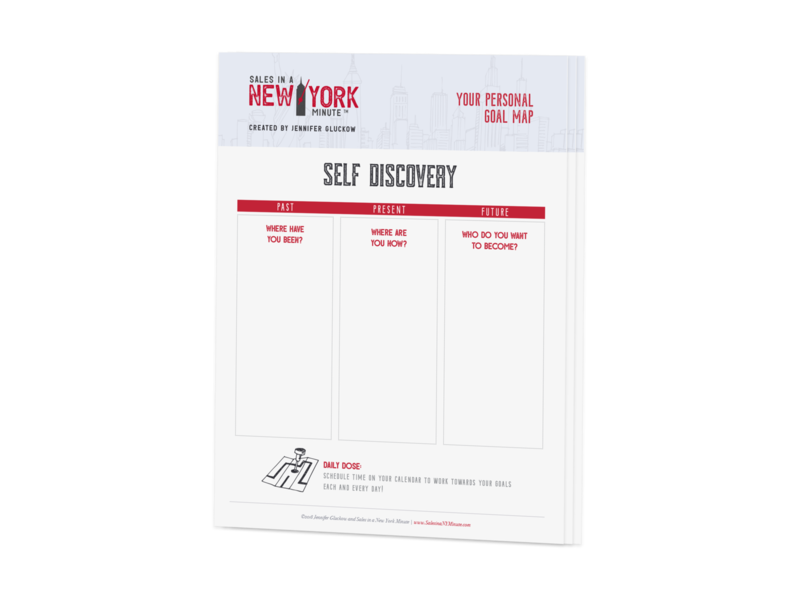 This personal goal map will help you go from where you are to where you want to be. It will give you a 30-day challenge to help you continue working toward and achieving your goals. A realistic guideline to set your own personal, powerful goals, the ability to see your present circumstance in a way that guides the light to your future, success strategies for maximizing your networking impact, and a map of where you ARE, where you WERE and where you need to GROW. "Your simple-to-use outline has helped me structure my goals in a new way and has inspired me to follow the plan. My sales are already 50% more this year than last year and I owe it to your amazing plan."